Announced this morning, Mojang, the makers of Minecraft, are teaming up with the wizards over at Telltale Games to produce a narrative based in the Minecraft world. It will be tastefully titled Minecraft: Story Mode. From Mojang’s experience, players want stories inside of their world, which is the basis for this idea of a collaboration. 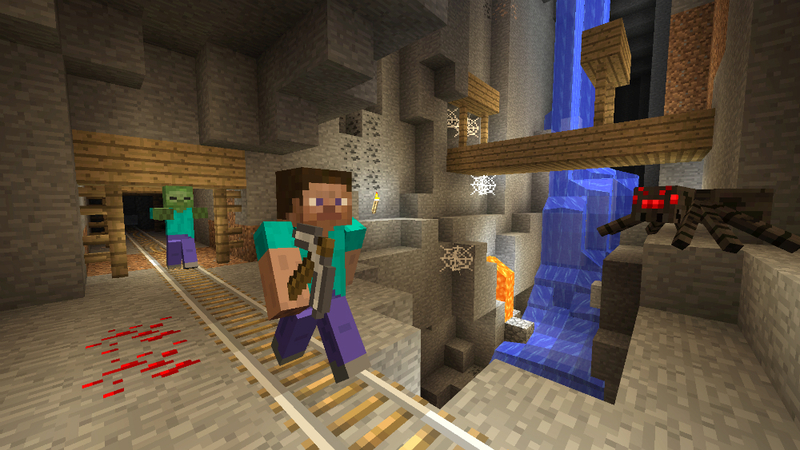 Mojang will provide the world, while Telltale will provide the story to go with it. Due out sometime in 2015, it will be released in episodes, just like every other Telltale title. As a reminder, Telltale is the studio behind the new Game of Thrones title on Android, as well as the super popular The Walking Dead series of games. Looks as though 2015 should be a great year for block builders. As a note, if you follow the Mojang via link below, you can play with an interactive press release, which is a Mojang character who tells you all of the exciting news, with special Minecraft 2 news at the end. It’s pretty cool.